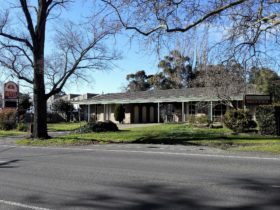 Heritage on Lydiard is a boutique hotel nestled on Ballarat’s beautiful historic Lydiard street in the city centre. 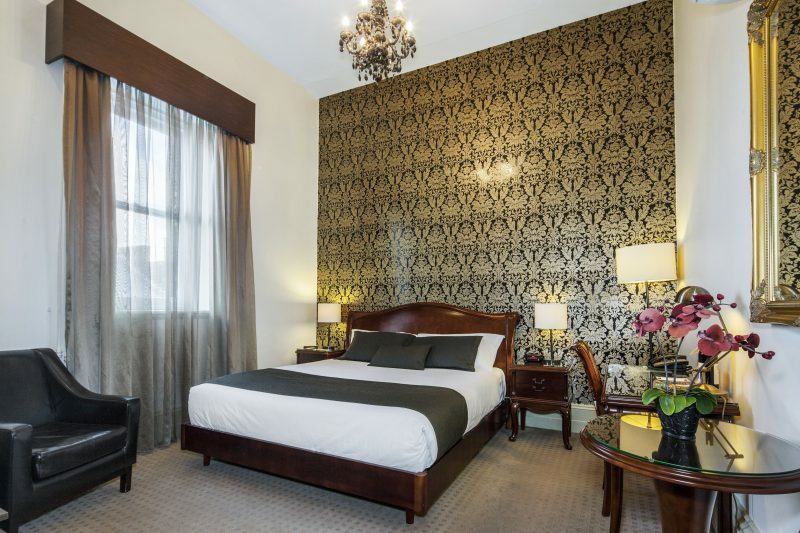 Surrounded by some of Ballarat’s grandest buildings, the Hotel was formerly The Bank of NSW and dates back to 1862, the height of the Gold Rush period. Now transformed into an architecturally designed masterpiece combining stylish modern accommodation with a distinct heritage flavor. 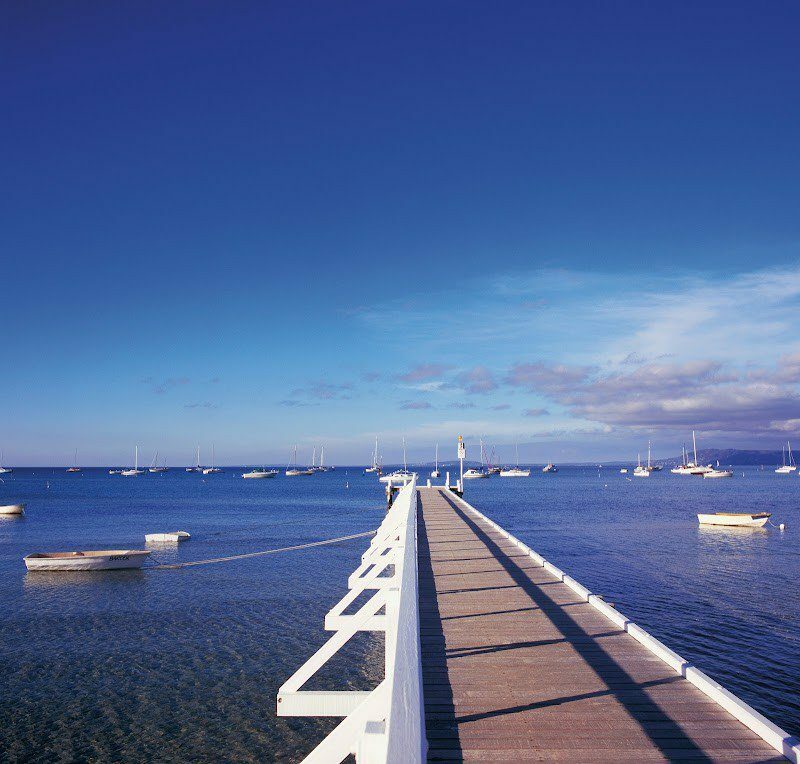 This award-winning boutique hotel features a fitness centre, heated plunge pool and free undercover secure parking on the property. 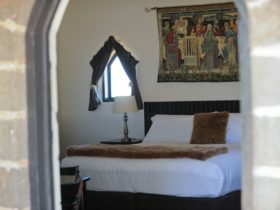 All rooms include a 40-inch LCD TV with free cable channels, in-house movies and free Wi-Fi. 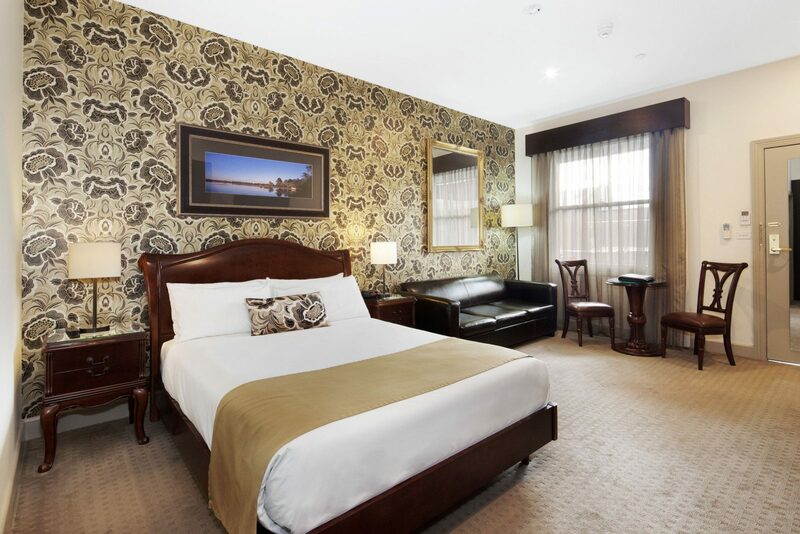 Located in the centre of Ballarat, Quality Inn Heritage on Lydiard is a two minute walk from Her Majesty’s Theatre Ballarat, seven minutes’ drive from Sovereign Hill and a five minute walk from Ballarat Railway Station. 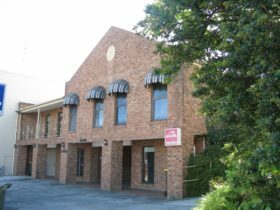 Facilities include a business centre, outdoor heated spa pool and a sun terrace. Each room at Quality Inn Heritage on Lydiard includes an in-room safe, executive desk, reverse cycle air conditioning and ironing facilities. There is also a mini refrigerator, microwave and toaster in every room. 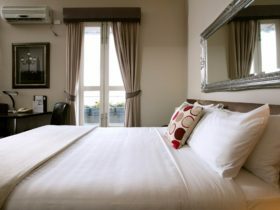 Standard room features one queen size bed, one three seater sofa, 40 inch television, ensuite, four movie channels, Austar and reverse cycle air conditioner. 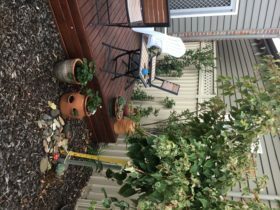 Well appointed two bedroom unit. Features of the family room include a queen size bed and large oval spa. The bedroom contains two king single beds. 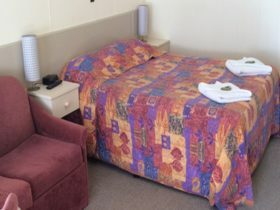 Both rooms have ensuites, 40 inch televisions, four movie channels and Austar. The Superior Spa room is a larger room situated on the second floor. The room has a king size bed, chandelier, 40 inch television, cable television, four movie channels and a large oval spa in the bathroom. 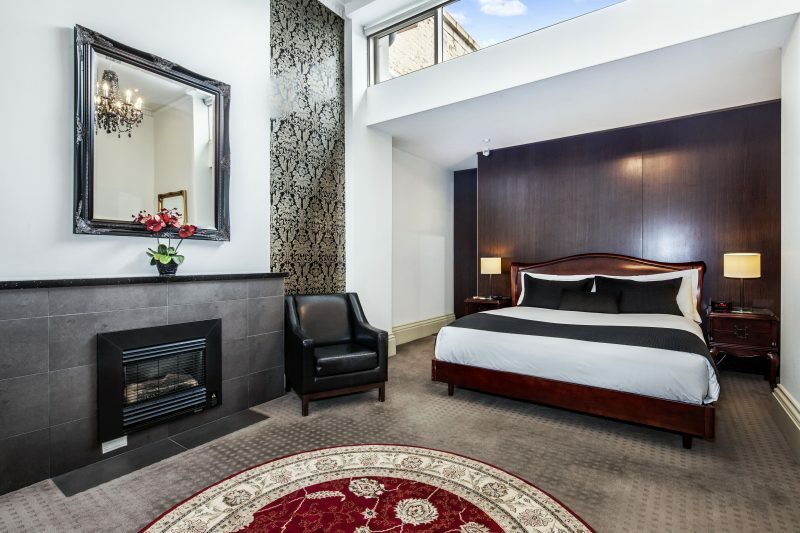 Beautifully presented room with king size bed and a large oval spa in the ensuite. The room features include chandelier, 40 inch television, four movie channels, Austar, chandelier and revers cycle air conditioner.